The nervous system is made up of two parts: the central nervous system (CNS) and the peripheral nervous system (PNS). The two systems are in close communication with each other. Pathology in one area leads to dysfunction in other end organs, if it is not corrected. Anatomical abnormalities often lead to significant pathology. 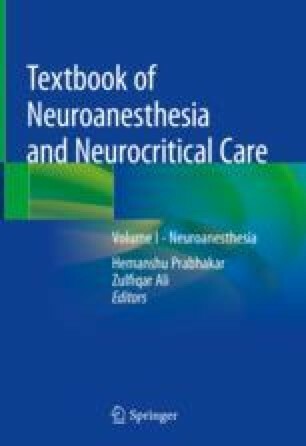 This chapter reviews the significant anatomy in the CNS and PNS.